How will he cope in his darkest hour? How will he defend from his crumbling tower? How will he go on without his rock? 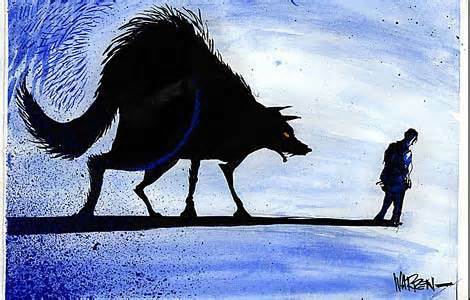 How will he deal with the return of the Black Dog?